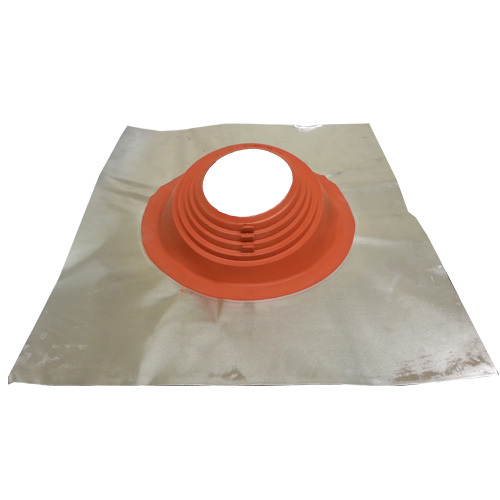 The Ventilated Firestop must be used on solid fuel appliances. 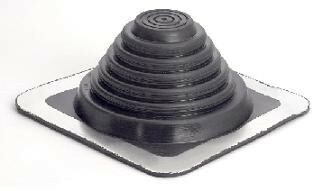 A Firestop plate is used to allow the chimney to pass between floors, for example, when you need the chimney to go through the ceiling on the ground floor through to the first floor. 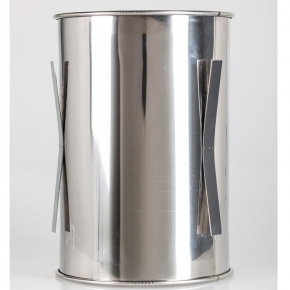 The steel plate is designed to provide the appropriate distance between the flue and the adjacent flamable materials, according to both fire and building regulations. It is attached to the underside of the ceiling. If you are going through a second ceiling then you should use a second Firestop plate on the floor and again on the first floor ceiling. 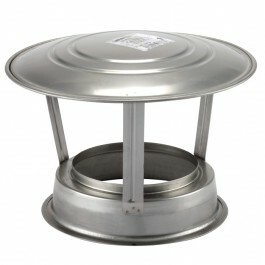 You should use a Ventilated Firestop when the installed appliance will burn solid fuels, for example wood, coal, etc.